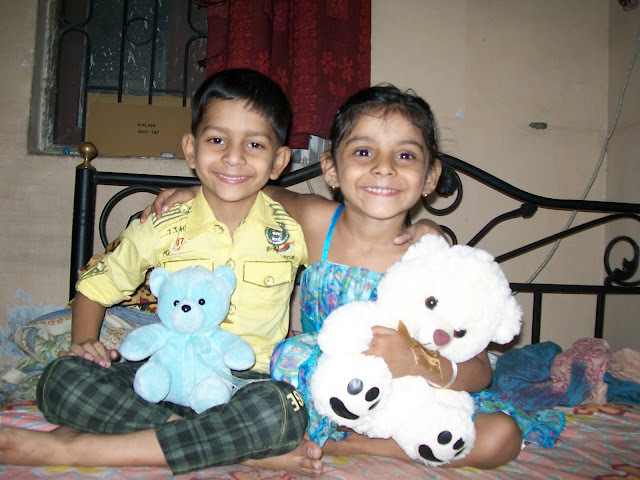 Some wonderful moments….spent together…..my daughter and my nephew…!! ← A Dream that came true…!!! 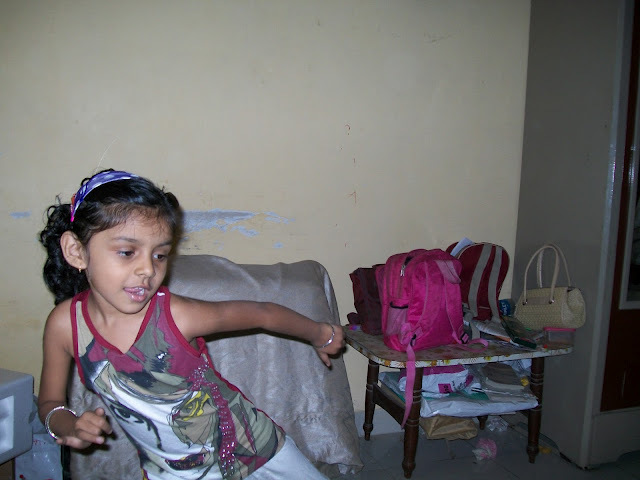 Innocence all the way. Thanks for sharing. 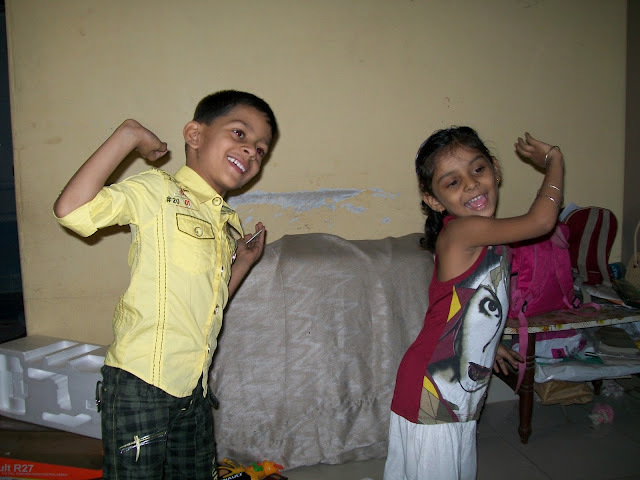 Oh wow…must be great to be with such bubbly kids…makes you wsnt to go back and be a child!loved the pics of ut sweet daughter and handsome nephew! when they grow up these pictures will provide them much happiness in their lives 🙂 memories to cherish life long!